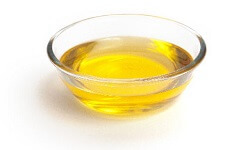 Stearic acid chemicals known as octadecanoic acid is one of the most common and useful type of saturated fatty acids found in combined form in natural animal and vegetable fats. It is a waxy white solid with chemical formula of CH3(CH2)16CO2H and molar mass of 284.48 g/mol. Esters and salts of stearic acid are known as stearate. Stearic Acid found commercially is a mixture of approximately equal amounts of stearic and palmitic acids and small amounts of oleic acid. Naturally stearic acid occurs as a mixed triglyceride, or fat, with other long-chain acids and as an ester of a fatty alcohol. 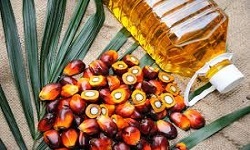 It is found abundantly in animal fat than in vegetable fat. 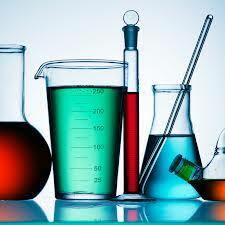 Stearic acid is manufactured by using fatty acids. 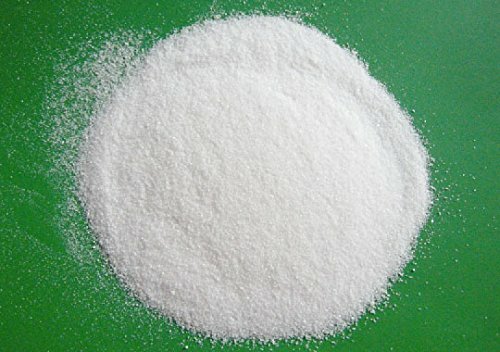 There are different manufacturing process depending on the grade of stearic acid required and the type of raw material. 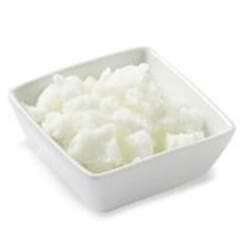 Tallow and Grease are the most common raw material used for the production of stearic acid. There are two main steps for the production of stearic acids. 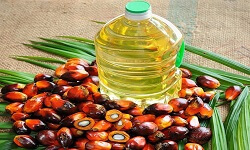 a. Firstly raw materials (fat or oil) are hydrolyzed to produce a mixture of fatty acids and glycerin followed by separation of two products. b. Purification and separation of fatty acid mixtures. Stearic acid is a very effective wax modifier used in candle making. It is a non-toxic additive that increases the opacity and hardness of candles. It also increase candle whiteness and aid in holding the candles shape of freestanding candles in the warmer months. 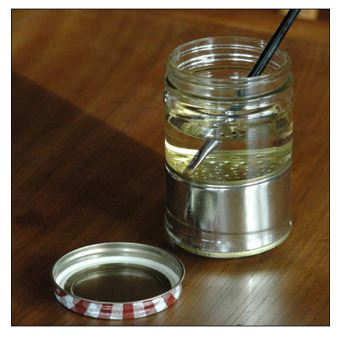 It increases the candle durability consistency and melting point. 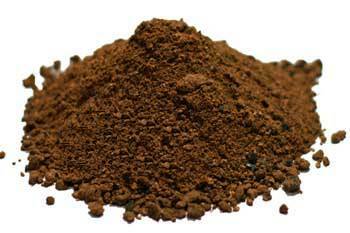 Due to its stability and shaping property it is used in making various art and craft products. 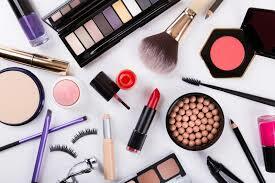 Stearic acid plays the important role in the manufacturing of soap and cosmetics such as facewash, shampoo, beauty soaps and shaving cream. 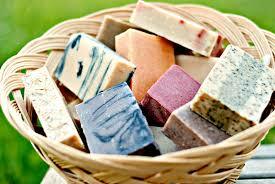 Stearic acid acts as a thickener or hardener to help the soap to retain its shape. It is a powerful cleanser and also acts as an emulsifying agent to bind oil and water so it is used in facial cleanser, shampoos and shaving cream as it make them soft and creamy.